The Weishui Wetland Park in Songzi City, central China’s Hubei Province, was approved by the State Forestry and Grassland Administration on December 29, 2018, to be a national-level wetland park, said Hubei Daily on January 7, 2019. The Weishui Wetland Park is located in southwest part of Songzi, surrounding by the so-called tourist “golden triangle”—Three Gorges, Zhangjiajie and Ancient Jingzhou. 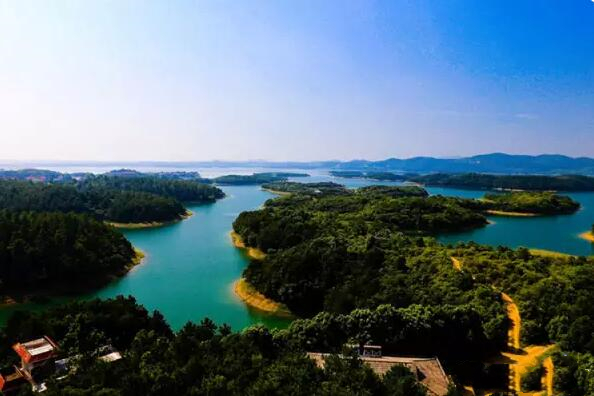 The Weishui Wetland Park is dominated by the Weishui Reservoir, dividing into function areas of wetland conservation, rehabilitation and reconstruction, exhibition area, wise utilization and management and service.